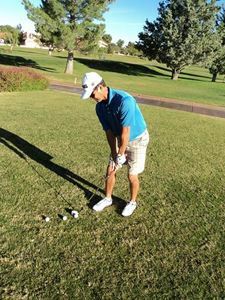 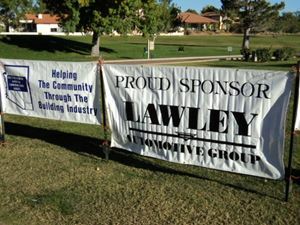 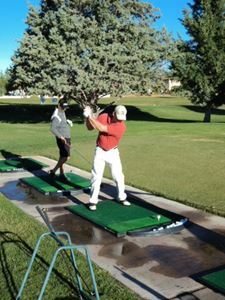 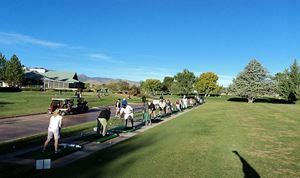 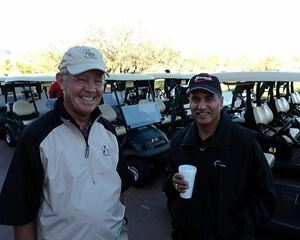 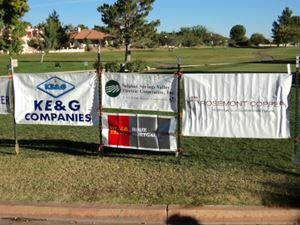 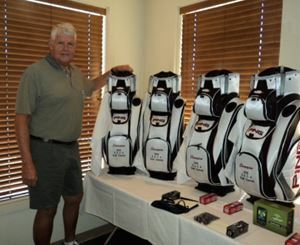 90 golfers participated in the 2010 SACA Golf Classic held on Friday, November 5th at the Pueblo Del Sol County Club. 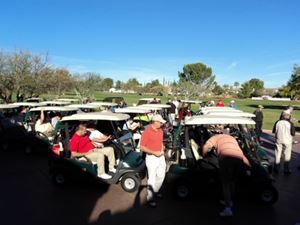 The weather was perfect, the course was in tournament condition and everybody enjoyed themselves. 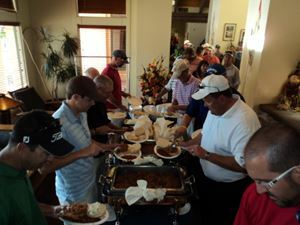 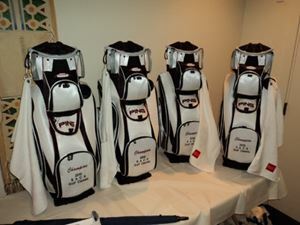 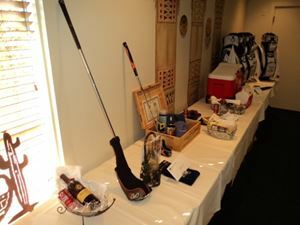 During the awards presentation held during the 19th Hole Party, awards were given for Gross and Net winners, closest to the pin on 3 different holes, longest drive and other awards. 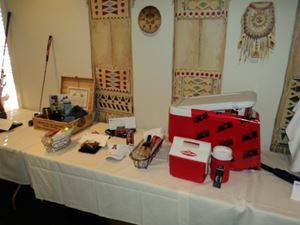 Over 25 raffle prize were given out as was the 50/50 drawing of over $400 to the winner. 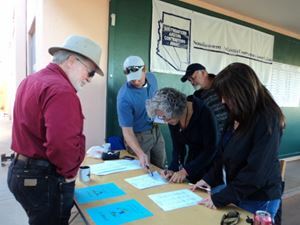 Mark your calendar for the 2011 event, to be held on Friday, November 4, 2011.